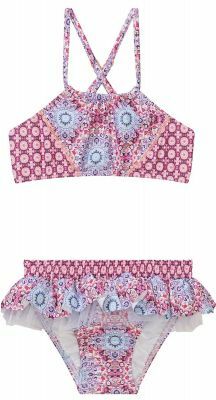 Looking for some uber cool girls swimwear for the little ones? 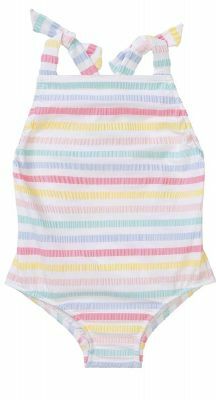 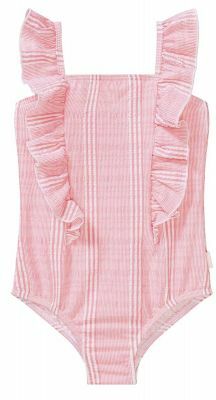 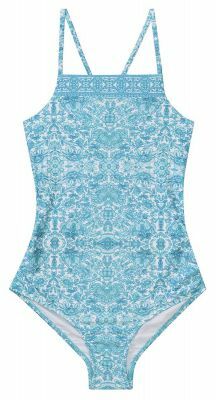 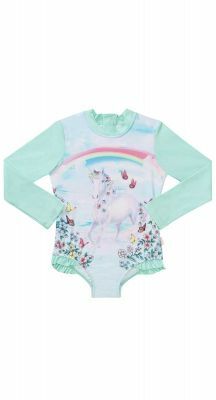 Carla Swimwear has a great range of online cozzies for girls aged 0-7. 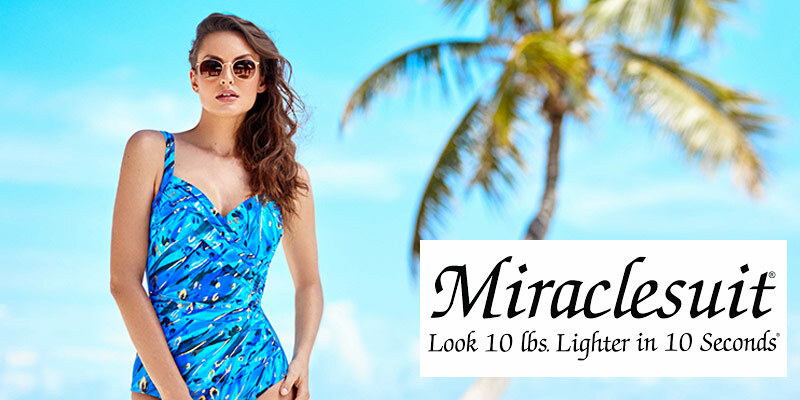 All our pieces are not only incredibly cute and adorable but also sunsmart. 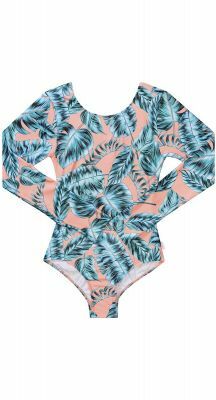 It's important that your little girls are kept safe from the brutal sun, and you also want them to look great when they’re having fun out in the sand or by the pool. 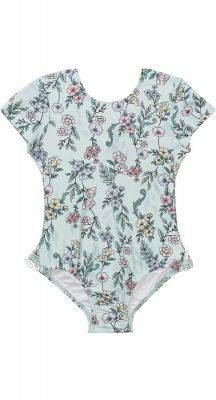 So browse the full range of girls swimwear on our online store and find the perfect kids swimmers; buy now! 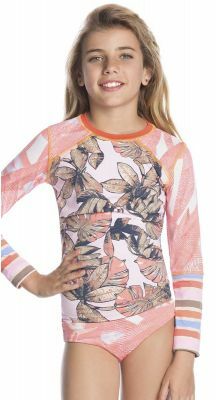 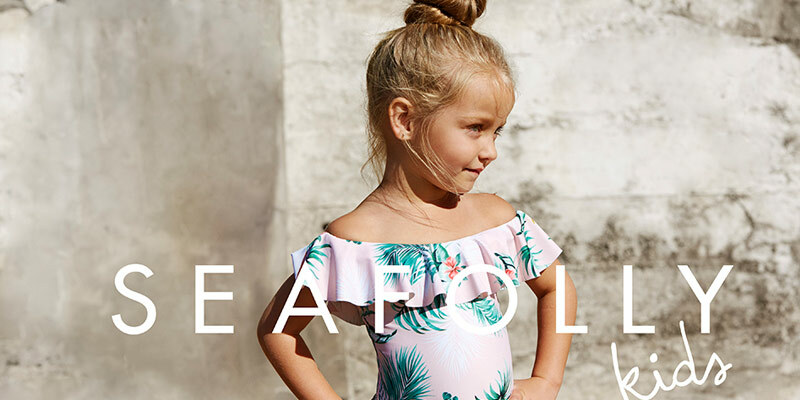 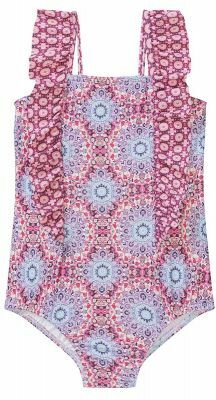 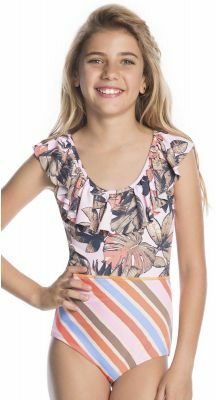 Carla Swimwear has a fantastic line of outfits for your little girls, with a bright new range of girls’ swimwear, from colourful rash vests to a beachy dress or a funky kaftan. 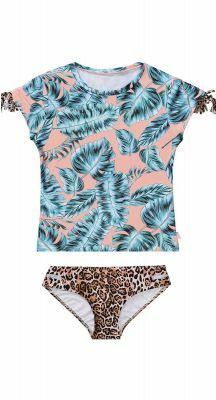 Whether you're taking your girl to the pool or to the beach, our online girls’ range is perfect for looking cool and staying safe in the sun. 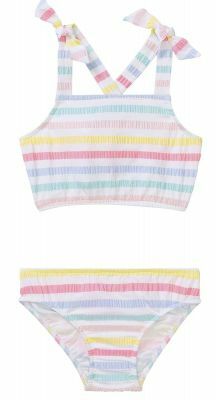 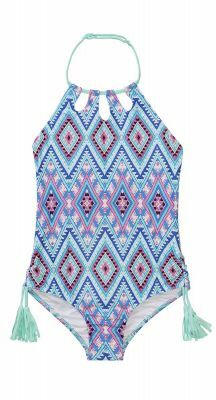 Buy the best girls’ swimwear online today!